Indulge in our full hour, luxurious skin treatment using organic fruit, vegetable, and herbal ingredients. 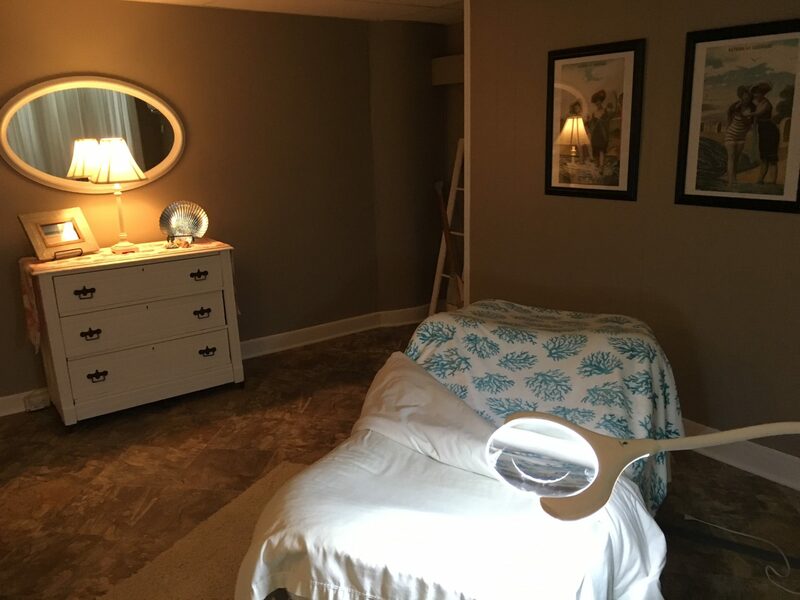 Facial includes skin analysis, deep cleansing, steam, exfoliation, extractions, masque and gentle massage to face, neck, shoulders, arms, hands, legs and feet – so incredibly relaxing! 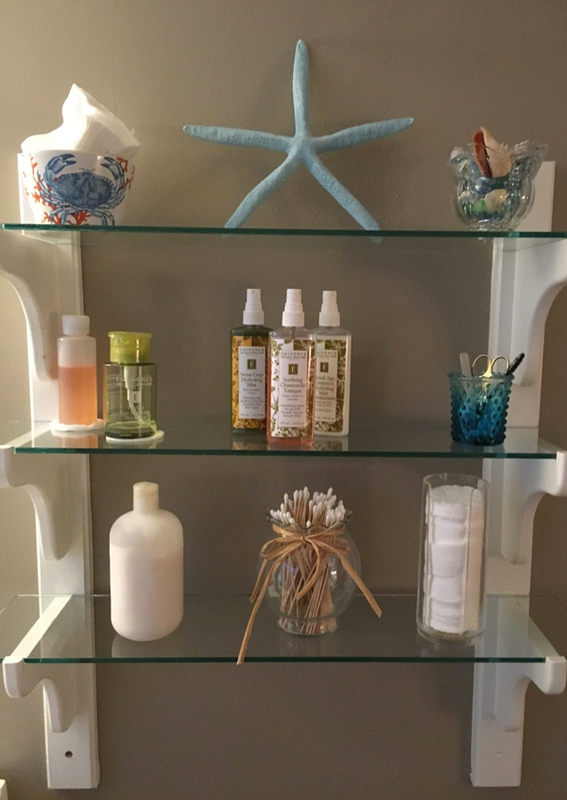 Our experienced staff will customize the corrective treatment for your skin type as well as suggest the best Eminence Organic Skin Care products for at-home maintenance. To further enhance your results, choose from our add-on list to target your specific skin concerns. Target aging, pigmentation,sensitive, rosacea and acne prone skin with this dynamic combination of papain enzymes, cherry bark and six different acids. This innovative peel will improve elasticity and tone. Discover a smoother skin tone and a more luminous and even appearance. This potent peel delivers concentrated, encapsulated salicylic acid for maximum results without irritation. This powerful peel targets congestion within pores and rapidly removes blockages to help improve acne breakouts. Suitable for all skin types except pregnant women and clients using Retin A® or Accutane®-like products. This detoxifying peel is loaded with delicious antioxidant rich berries, exfoliating pineapple enzymes and stimulating paprika to oxygenate, soothe and rejuvenate the skin. Instantly experience firmer, more refined skin with a radiant glow. Suitable for all skin types except sensitive and rosacea. Natural enzymes help reduce pigmentation, fine lines and sun damage. This super-charged peel boosts collagen production while improving skins firmness and elasticity. This powerful treatment provides visibly youthful results in minutes! Using a luxurious blend of Hibiscus extract, botanical peptides and ice wine actives, tired eyes are immediately lifted, tightened and brightened. Lines are dramatically smoothed. Perfect for special occasions and when you need to look your absolute best! This dynamic three step treatment will plump, polish and hydrate your kisser! Juicy fruit enzymes make lines and dry skin disappear while a super rich masque restores hydration and collagen. Fantastic for diminishing smokers lines too. Finish with a quenching lip balm for a perfect pout! Immediately smooth, plump, and lift your skin with this powerhouse facial! We combine all of the elements of our best-selling Age Defying Facial with “instant lift” extracts and “plumping” peptides for the ultimate in luxury and anti-age treatment. Your skin will be visibly lifted and rejuvenated, and lines seem to virtually disappear, instantly imparting a radiant, more youthful complexion. This results-driven facial also includes our Hibiscus Eye, Lip and Neck treatments. This powerful treatment delivers unmatched age correction! Monoi, coconut, strengthening bamboo, Swiss green apple stem cell technology and natural Retinol alternative combine forces to increase collagen production and smooth wrinkles from the inside out. Includes blueberry detox firming peel. Discover a tighter and lifted appearance instantly! Suitable for all skin types, except sensitive and rosacea. Restore balance and lighten up naturally. Potent yet gentle stonecrop, licorice root, Gigawhite™ and natural hydroquinone alternative come to the rescue to target hyperpigmentation and dark spots. Skin is left nourished, brighter and more evenly toned. Includes an artic berry peel. Pigment lightening. Soothe, refine and repair acne skin without irritation with this powerful and healing facial. Utilizing the Acne-Advanced Peel (salicylic acid) to slough dead skin cells, dissolve excess build-up and clean out congestion within pores. Hydrating lotus works to balance oil production and reduce shine. Give your skin the clean slate it deserves and reclaim a clear, blemish free complexion. Suitable for all skin types except pregnant women and clients using Retin A® and Accutane®-like products. A scrumptious puree of pumpkin and yam accelerates the exfoliation process, peeling away dead skin cells and reducing pigmentation, fine lines, and sun damage. This super-charged peel will deliver delicious and remarkable results leaving skin deeply hydrated with improved firmness and elasticity. Available seasonally. This specialized facial service is ideal for new skincare enthusiasts and first-time facial clients aged 13-18. This 45-minute service is designed to educate teens on proper skin care. We cleanse, tone, exfoliate, steam, perform extractions, masque and moisturize. We focus on making our young clients at ease with caring for their complexions and encourage questions. This calming and healing treatment is ideal for hormonal and acne breakout on the back and upper shoulders. Utilizing a customized combination of the Vita Skin™️ and Eight Greens products, discover smoother, less reactive and blemish-free skin! Package Series are non-transferable, non-refundable. No prolonged sun exposure, waxing or prescribed exfoliants one week before or after all peels. Eminence Organic Skin Care provides the best skin care products possible. All products are proudly free of parabens, animal by-products, propylene glycol, sodium lauryl sulfates, harmful colorants and fragrances, mineral oils, petroleum, and other harsh cosmetic chemicals. is dedicated to providing exceptional spa services with value and fair pricing, in a welcoming and friendly environment. Our guests’ comfort, relaxation, and satisfaction are our top priorities!